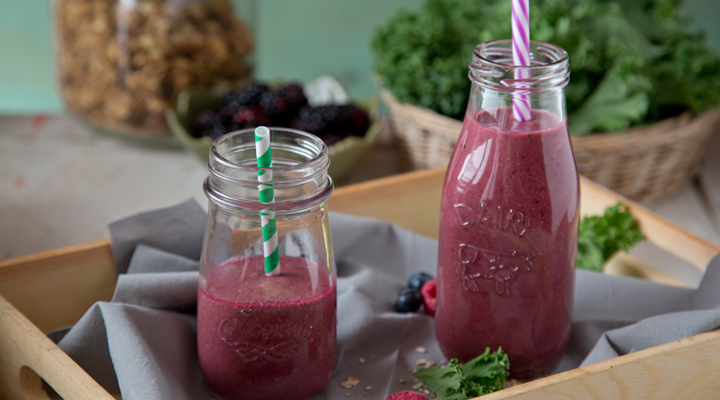 There’s no better way to start the day than with a body-boosting morning smoothie. 1. Blend all the ingredients together until smooth and serve in a tall glass.